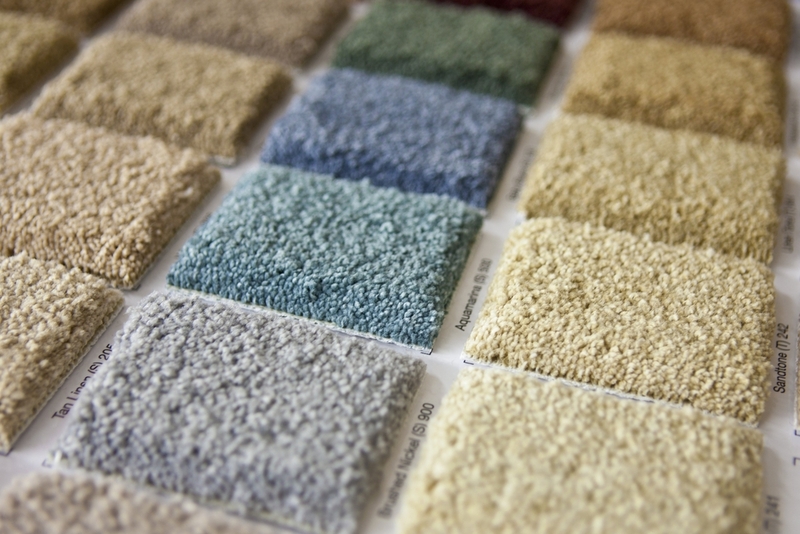 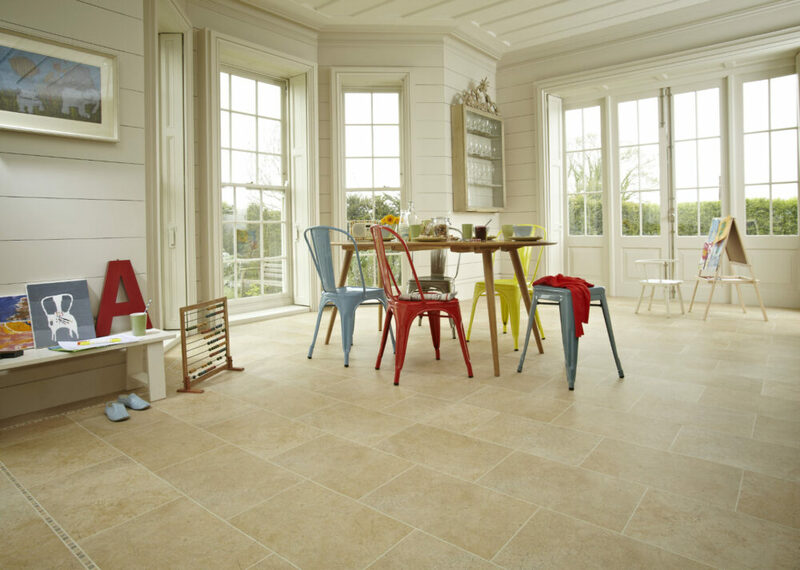 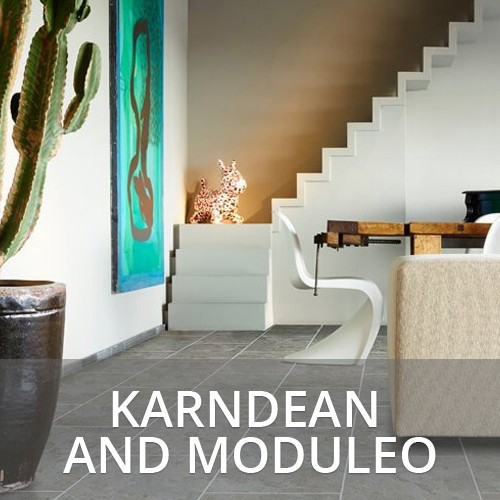 we are a well-established carpet, vinyl and wood flooring specialist. 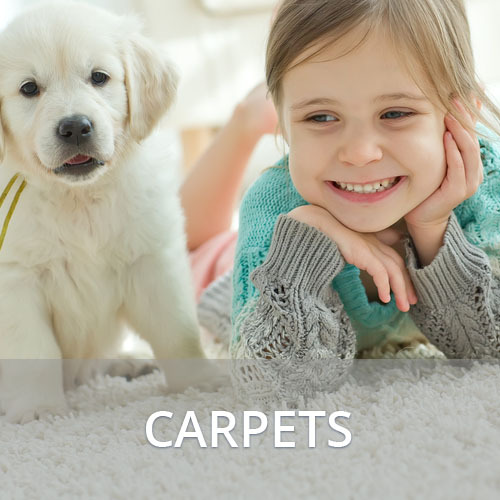 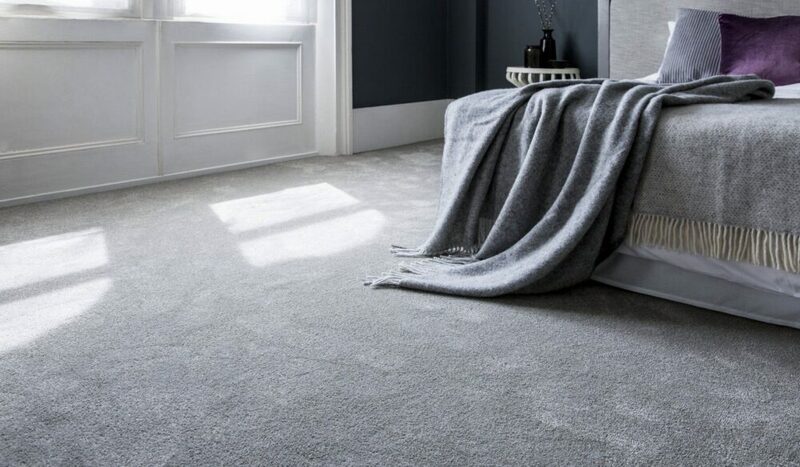 We have been supplying flooring and carpets throughout Farnborough, Camberley, Fleet, Wokingham, Guildford, Yateley, and surrounding areas for over 30 years. 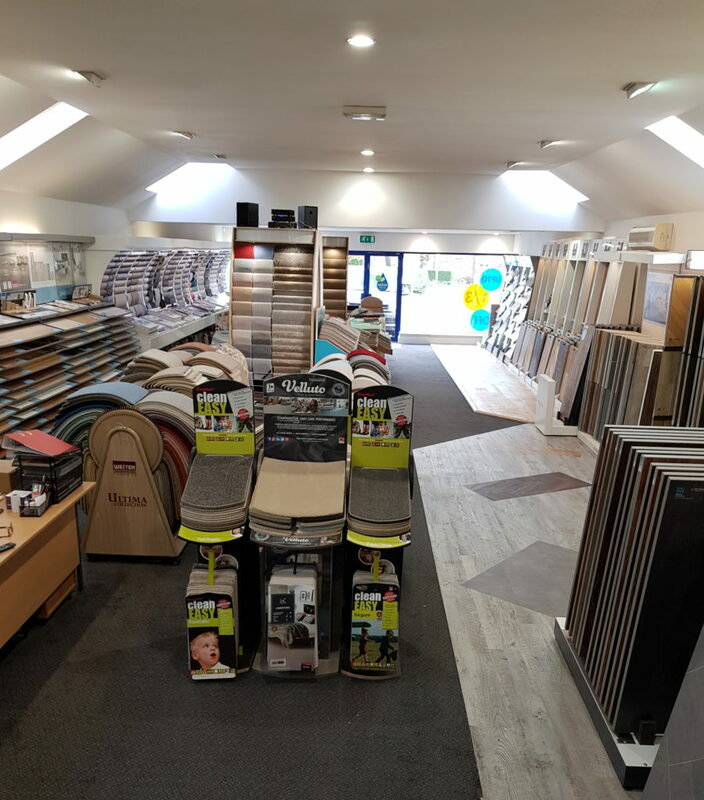 We have a large new purpose built showroom displaying carpets, Quick Step flooring, Karndean Design Flooring, Moduleo, vinyl, laminate and engineered wood flooring. 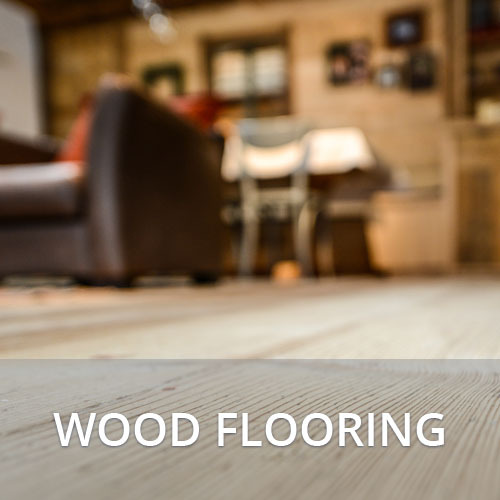 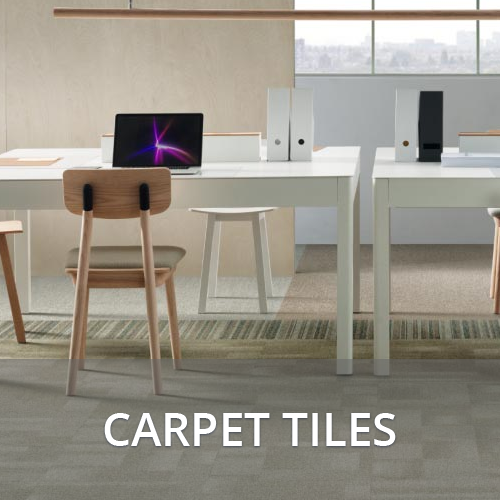 We have built a strong alliance over the years with many leading manufacturers throughout the UK, to ensure our customers have superb quality flooring installed to budget, with our unrivalled customer service commitment.